Customers of Cardiff Centre complete surveys rating our services, cleanliness, professionalism and many other attributes. 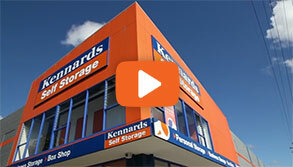 Joining the Kennards family in 2012, customers at Cardiff in the Newcastle Region enjoy the ease of most spaces being on the ground floor, with some spaces also having drive-up access. Cardiff also caters for the recreational enthusiast needing to store their caravan, boat or car, with open spaces available. 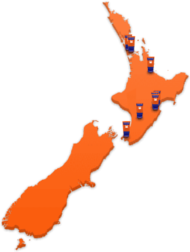 Offering free use of trolleys, forklift and pallet trucks, with a delivery concierge service available to handle inbound and outbound deliveries. With CCTV surveillance throughout the centre with 15 cameras for your piece of mind. 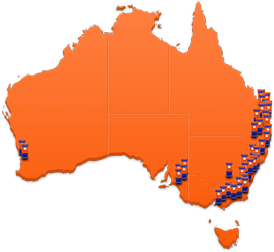 Your storage space is accessible 7 days a week, 24 hours a day so you can visit your space when it suits you. 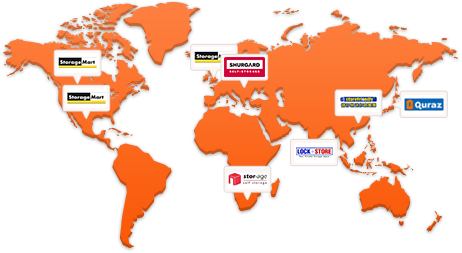 Why choose Kennards Self Storage at Cardiff?